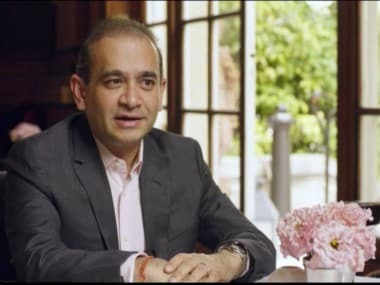 New Delhi: Days after his arrest in London, India on Friday said it was working towards expeditious extradition of Nirav Modi, the main accused in the $2 billion PNB scam case. Spokesperson in the External Affairs Ministry Raveesh Kumar also said that there was no delay in his arrest and that action was taken on completion of certain processes. "There was no delay which can be attributed to our side. There were certain processes which had to be completed, and that is how he was arrested," he said at a media briefing. "Government of India is committed to expeditious extradition of Nirav Modi," he added. 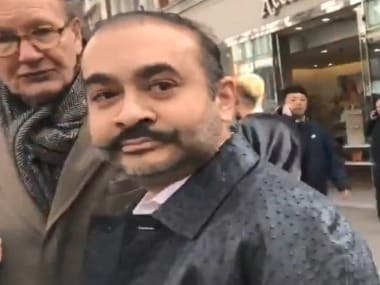 Nirav Modi was arrested by British authorities in London on 19 March. 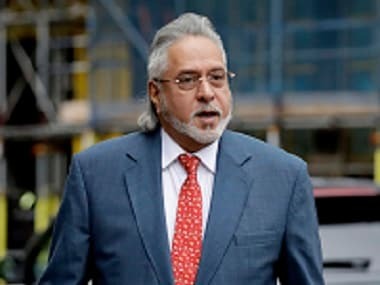 Kumar said the UK's Crown Prosecution Service informed India on 18 March that a senior district judge in the West Minister Magistrate's court issued a warrant against Nirav Modi. The arrest warrant against the businessman was issued in response to a request by the Enforcement Directorate for his extradition in a money laundering case. On Wednesday, a court in the UK remanded him in custody till 29 March. Nirav Modi and his uncle Mehul Choksi are the main accused in the PNB scam and they both left India before the details of the fraud came to light in January 2018. Nirav Modi was one of India's richest men, worth an estimated $1.75 billion, according to Forbes. He launched his own eponymous brand in 2010 and had stores across India, as well as in New York, London and Hong Kong.